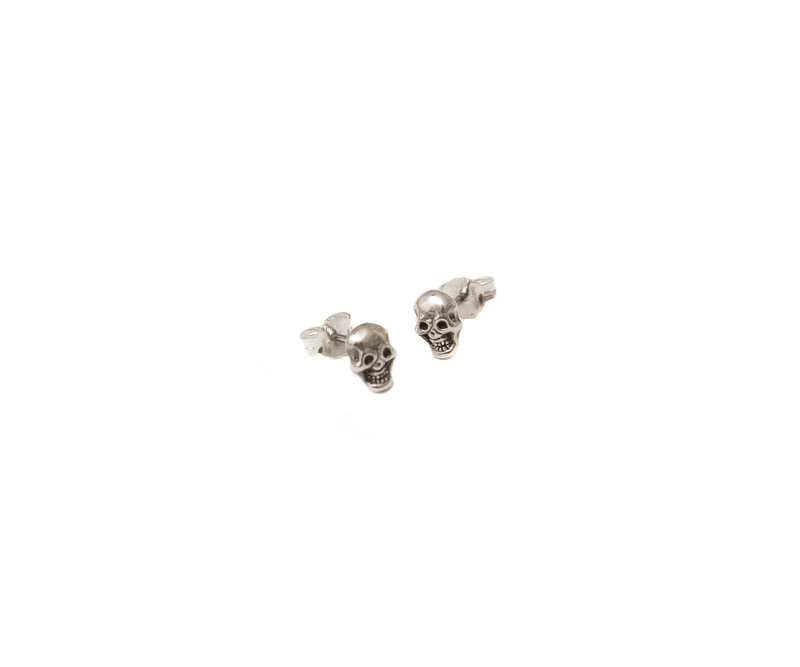 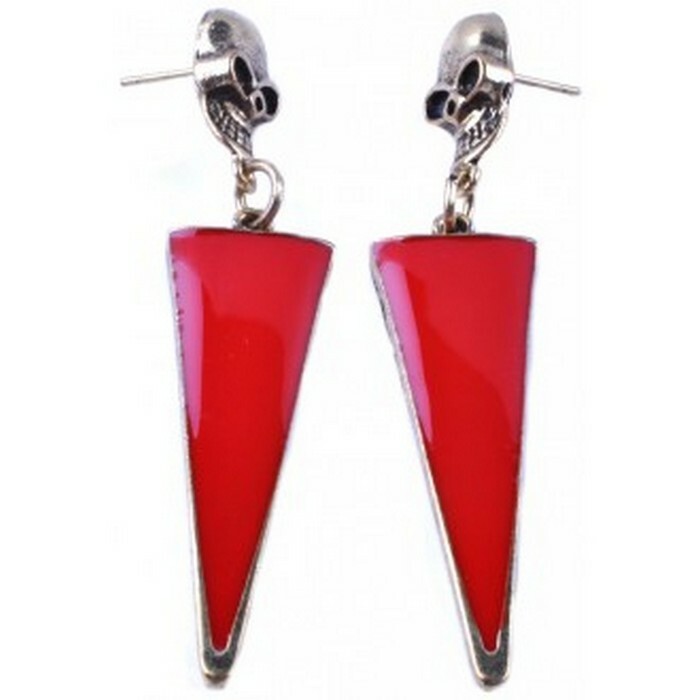 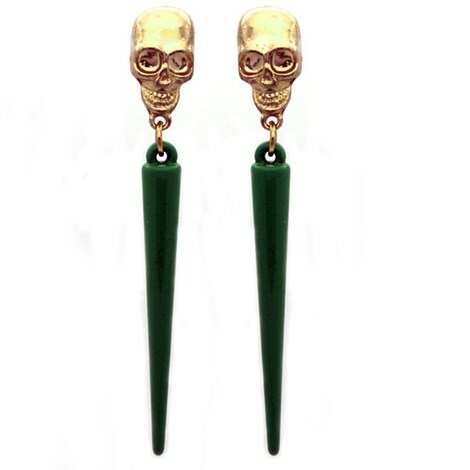 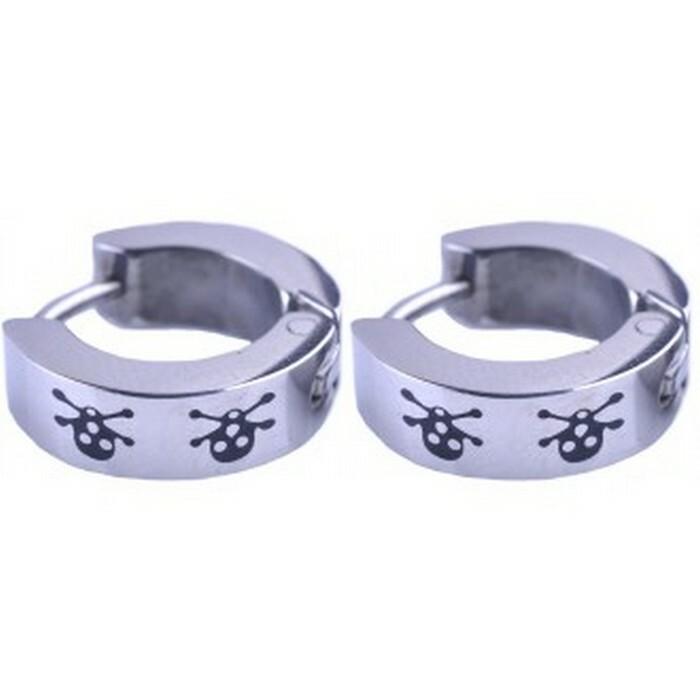 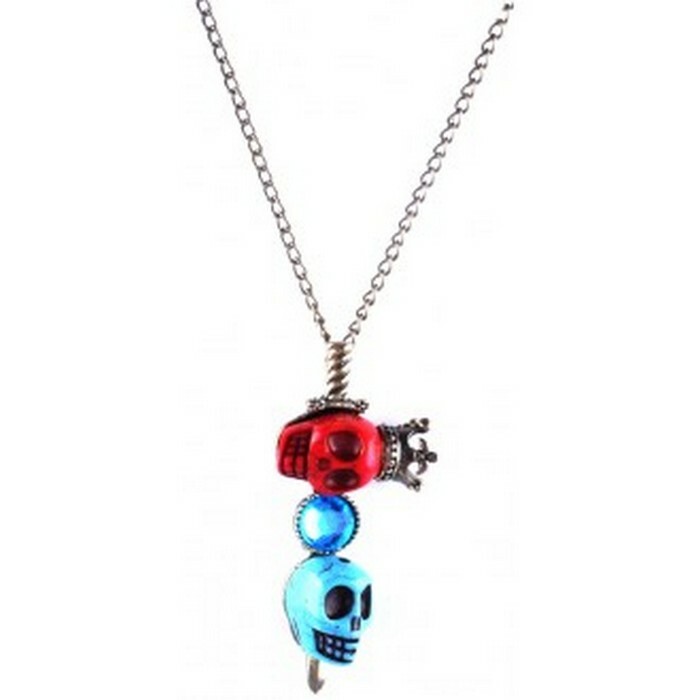 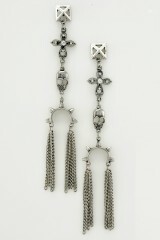 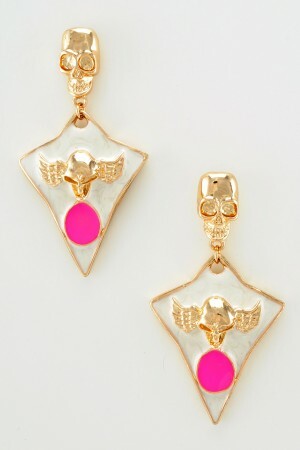 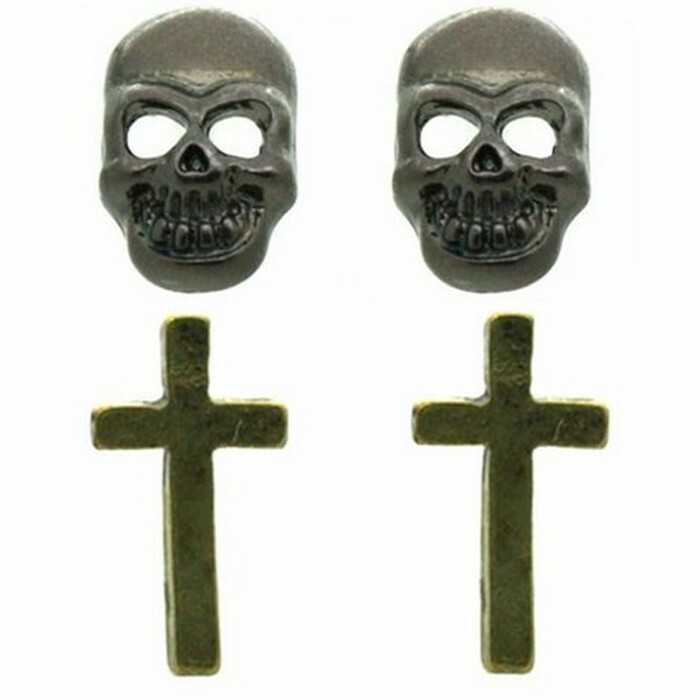 Nothing says you love skull accessories than our skull earrings collection. 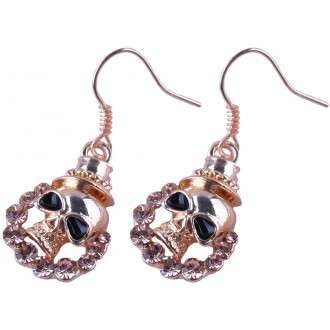 From diamante skull earrings to silver plated rhinestone skull stud earrings you will find a pair to suit yourself or to make an ideal unique skull gift for a friend or loved one. 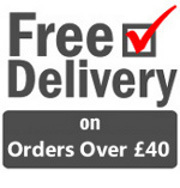 Choose from our wide range and save money on shipping on orders over £40 within the UK. 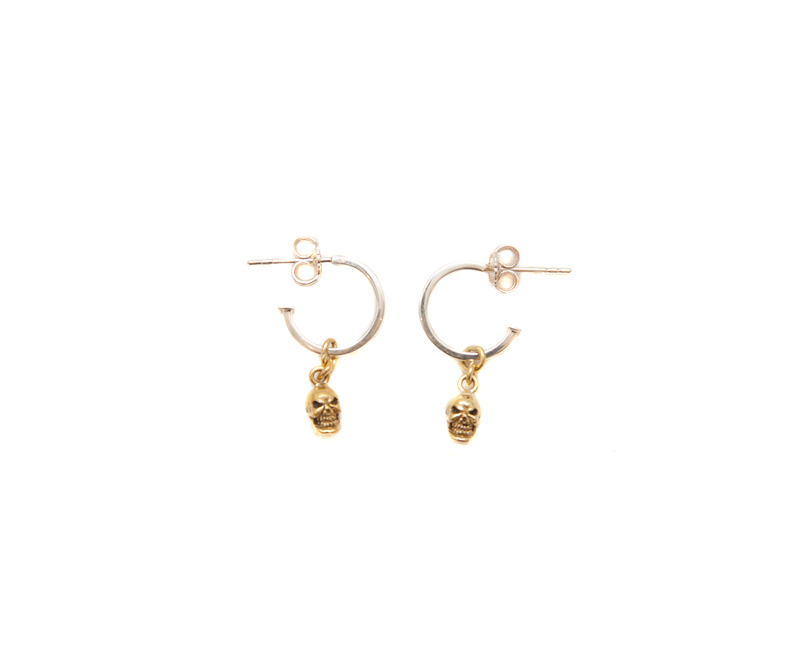 Choose a different pair to go with all of your outfits; our skull earrings make the perfect unique and affordable accessory. 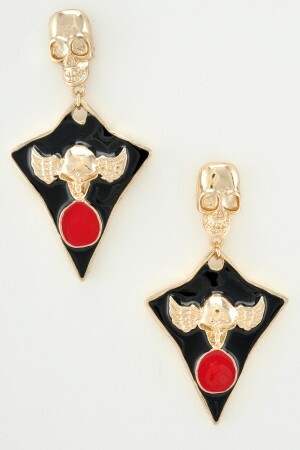 UK & International Shipping with payment via PayPal.